North Davis Covell Park. Perfect for first time homeowner or investor, current rental till 8/31/19 at $2300.00 a month. 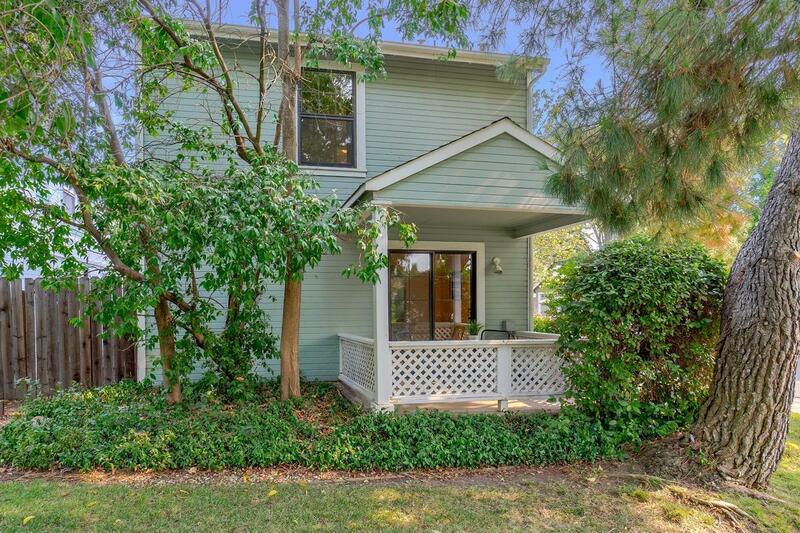 This adorable 3 bedroom, 2 bath home located in a charming community neighbor hood, surrounded by big trees and shared landscaping. Very Clean, well kept home, close to downtown, UCDavis, greenbelts, bus lines and shopping.